That’s right. 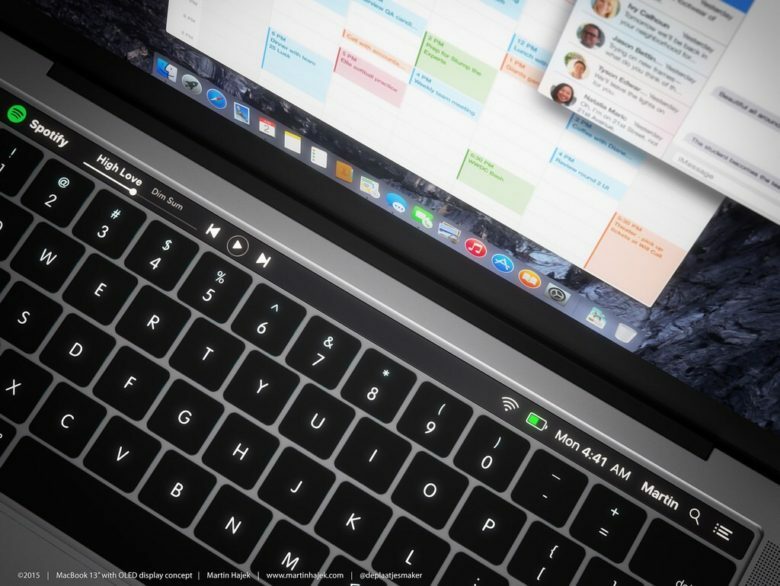 According to Recode, Apple is going to finally unveil the long awaited Macbook Pro 2016 along with the updated Macbook Air on the 27th of October. “The Mac event is expected to take place at or near Apple’s Cupertino campus rather than in San Francisco.” claims Recode, which has a solid track record for getting Apple keynote news. 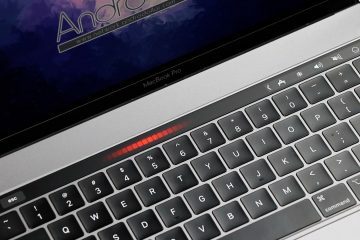 It has been quite sometime since we saw an update to the Macbook Pro line up, and everyone including myself has been waiting for the longest time for the new machines. With an event set to take place on October 27, media invites should be going out later this week. So are you ready for the new macs? You bet I am! Don’t forget to share the news with all your friends who are patiently waiting for the new macs!